What Are 1031 Exchanges & How Are They Changing? In December 2017, The Tax Cuts and Jobs Act, proposed by President Trump and his staff, came to fruition after approval by the House and the Senate. This bill changed many tax scenarios for both individuals and corporations. Before we enter into the specific changes within the tax codes that effect 1031 exchanges, it is important to explain exactly what they are. 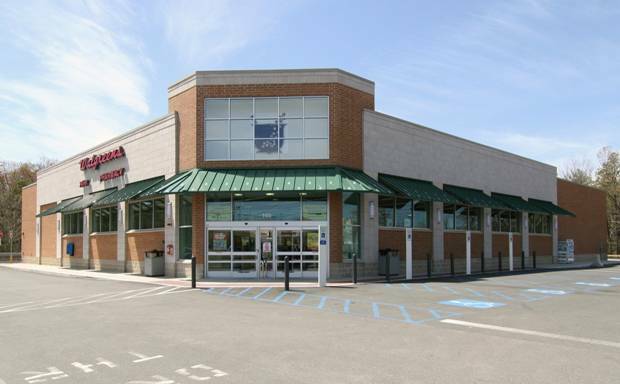 1031 exchanges are named after the Section 1031 of the USA’s Internal Revenue Code. This section covers the ability to avoid paying capital gains when one sells an investment property and then reinvests those gains into another property of like-kind, greater, or equal value within a certain amount of time. 1031s are also referred to as like-kind exchanges, tax-deferred exchanges, and Starker exchanges. 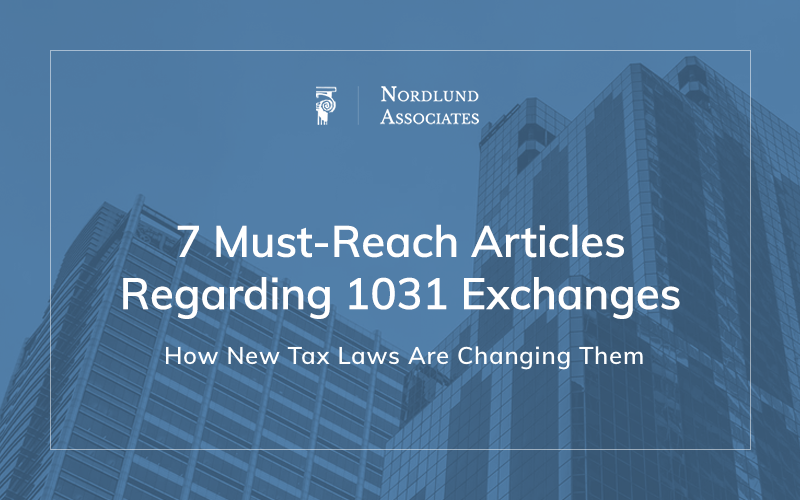 To further substantiate this example and help explain 1031 exchanges, we’ve compiled a list of must-read articles that cover 1031 exchanges and how exactly they changed due to the implementation of the new tax laws on January 1st, 2018.